The renovated library at IIEP-UNESCO in Paris is now open and we look forward to welcoming users from all around the world. 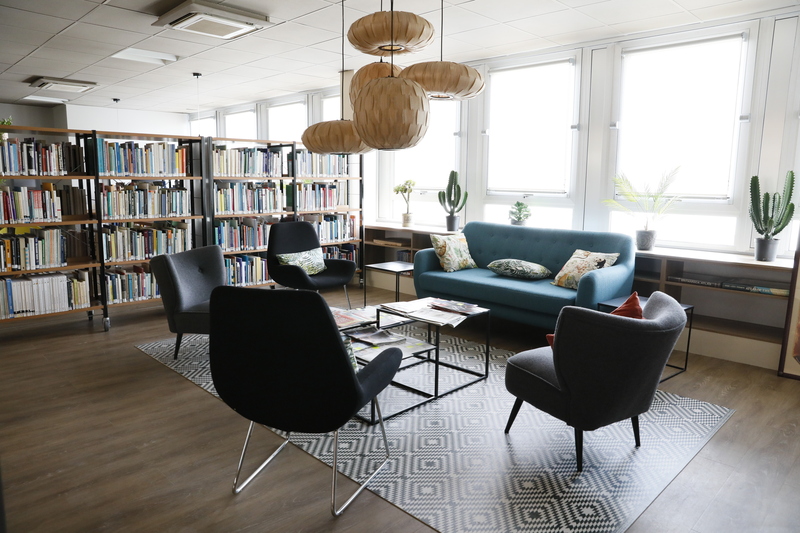 The UNESCO International Institute for Educational Planning (IIEP-UNESCO) is pleased to announce the opening of its new library in its Paris, France headquarters. For over 50 years, the IIEP library has been providing guests, staff, and trainees from around the world with access to its vast collection of resources related to educational planning and management. 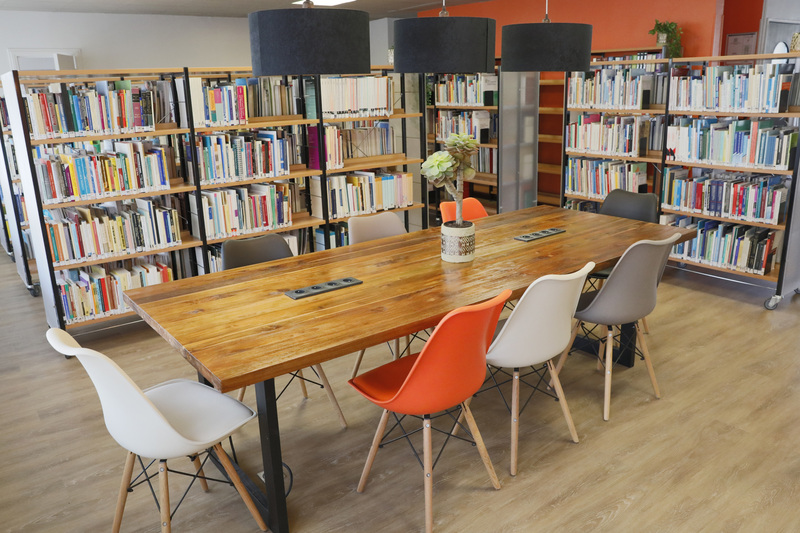 With a “UX design” approach, the renovated library will now better respond to the varied needs and changing learning styles of its many users. It provides easier access to both the online and physical collection, as well as more areas for both personal study and group work. 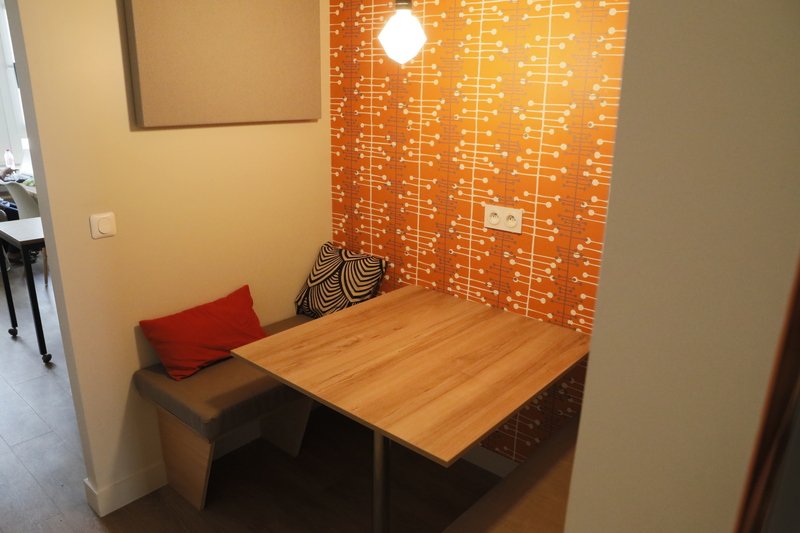 Users are invited to enjoy a coffee space and comfortable reading chairs. The new shelf disposition enables users to easily identify a range of books and other resources, as it is more spacious. IIEP’s Library team also digitized certain publications during the renovation in order to increase the share of resources available online (around 65%). IIEP looks forward to welcoming you to the new library, located on the fourth floor. If you are unable to visit the physical library, there are also opportunities to get in touch with our library team through the "Ask a librarian" facility.